Banking on the individual requirements of the clients, we offer highly durable collection of Nonstick Kadai 4mm 1.5 /2 2.5/3 Ltr. We “Prabha Marketing”, are a Sole Proprietorship Firm, engaged in manufacturing, distributing and trading a high-quality range of Plastic Water Jug, Airtight Container, etc. 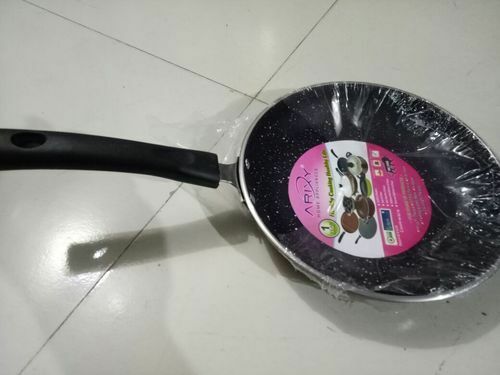 We are engaged in manufacturing, exporting, distributing and trading a wide variety of high quality Non-Stick Cookwares and sets.